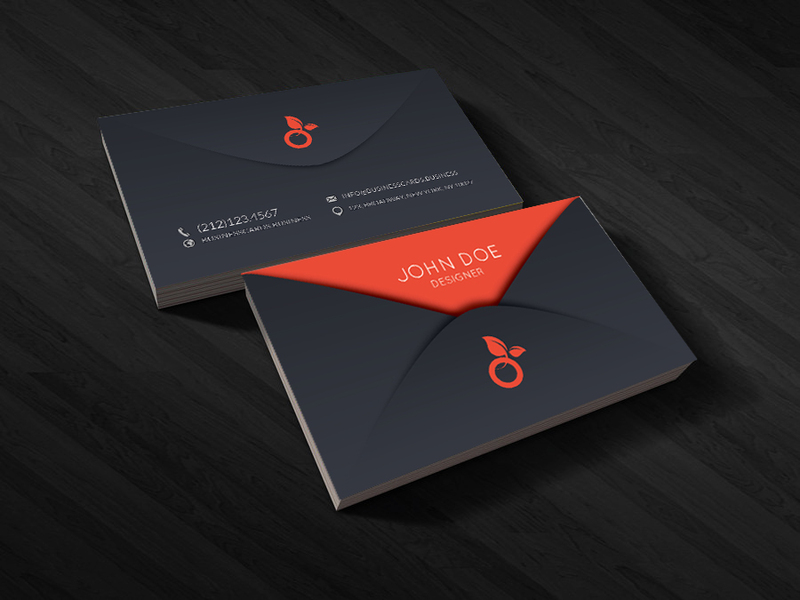 Free Linen Business Card PSD Template is a dark gray business card design for company presentations. 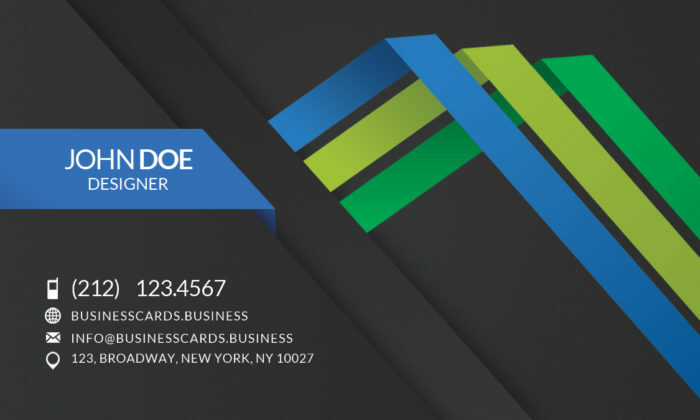 This is another professional designed business card template compatible with major versions of Adobe Photoshop. 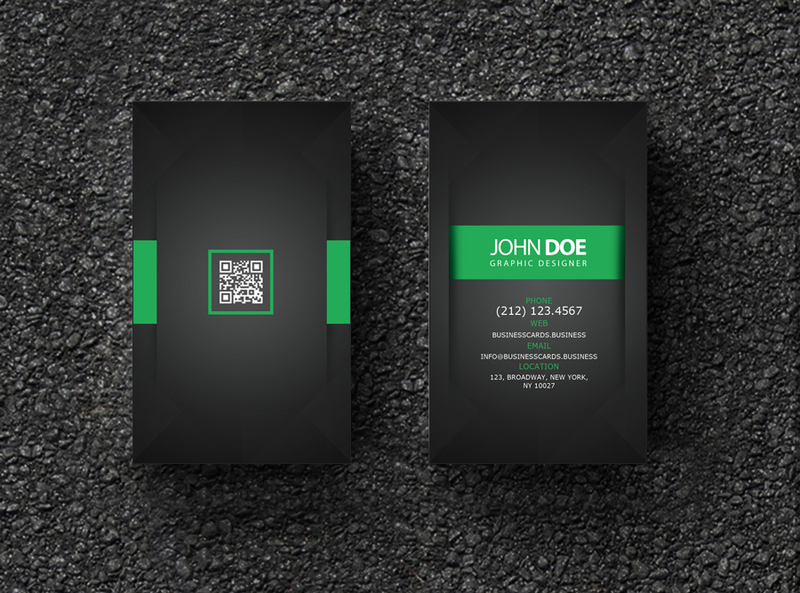 You can use this business card design to make professional cards for your company including your logo, personal details and a QR Code. 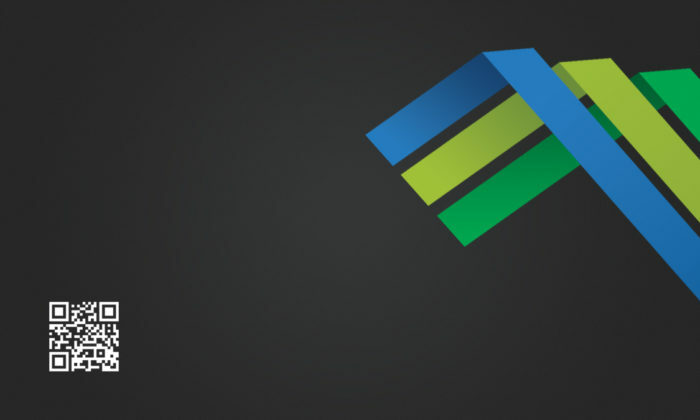 It has a dark background color with three line effects combining green, blue and gray colors. 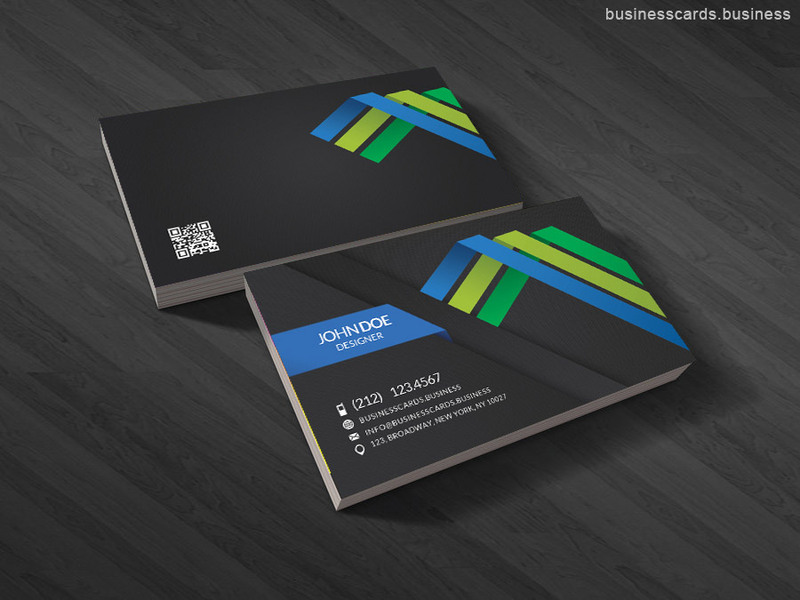 Alternatively, you can download other creative free business card templates or background designs for your business cards.